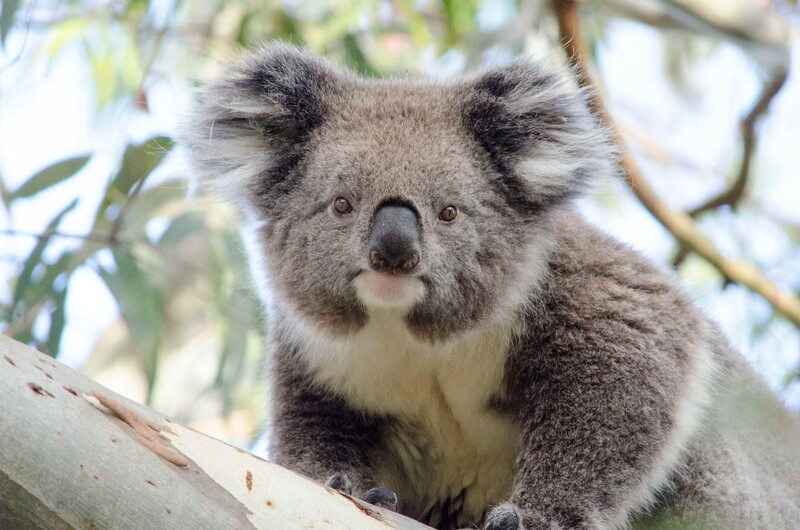 The Phillip Island Tour is home to an astonishing array of wildlife, including Australia’s largest fur seal colony, the Little Penguins and cuddly koalas. 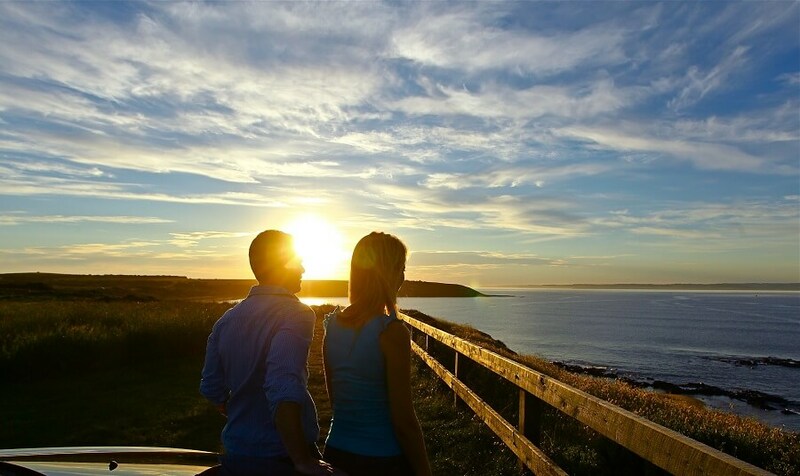 Only 90 minutes from Melbourne, The Phillip Island Tour features spectacular coastal scenery, charming heritage and an abundance of wildlife. 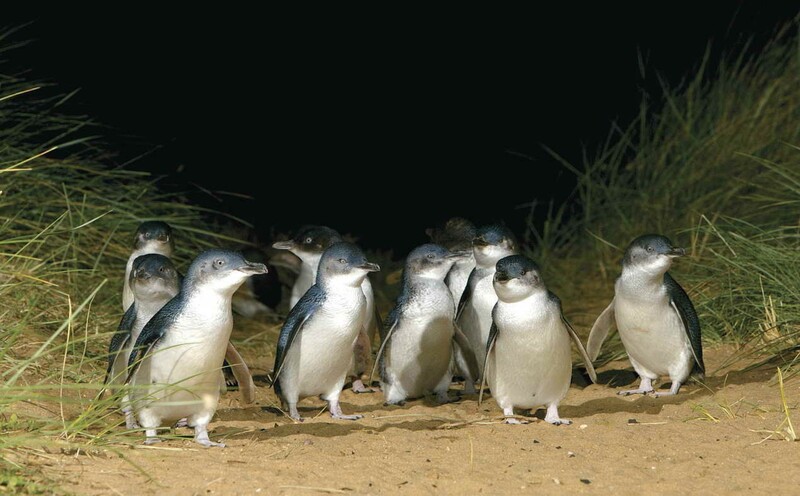 Enjoy getting close to koalas and kangaroos before joining the Little Penguins at dusk as they emerge from the surf and waddle to their burrows. 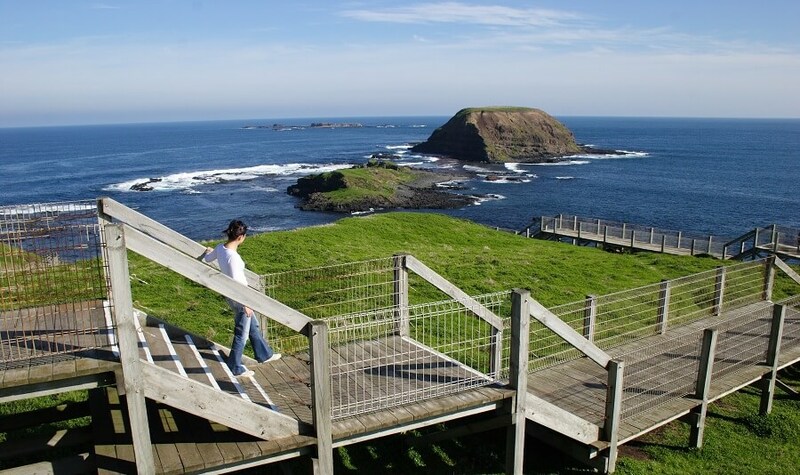 The Phillip Island Tour involves a luxurious bus journey from the Melbourne CBD to Phillip Island. 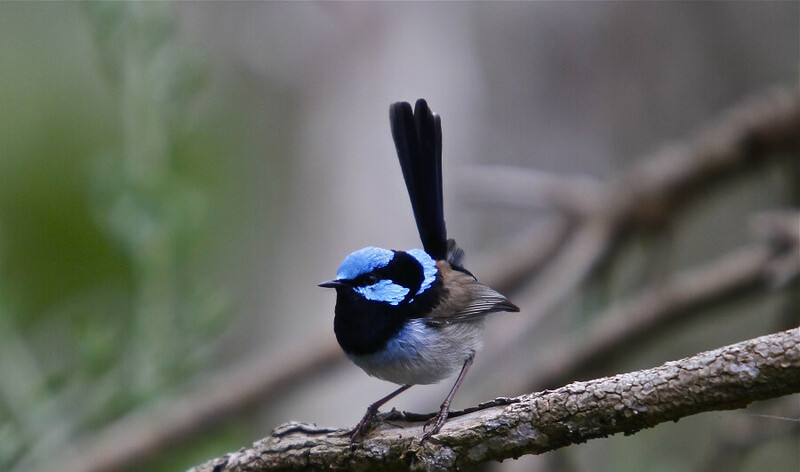 Throughout your tour, you will venture through many wealthy suburbs of Melbourne, passing tree-lined streets, and stunning homes which date back to as early as the 1800s. South Gippsland is one of Victoria’s many rural areas, with a range of farming properties found throughout the area. 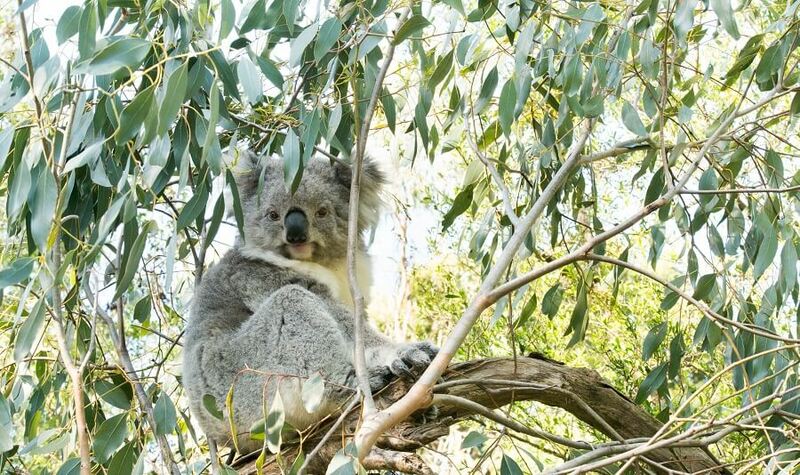 The Maru Koala and Animal Park is the first stop of the Tour. 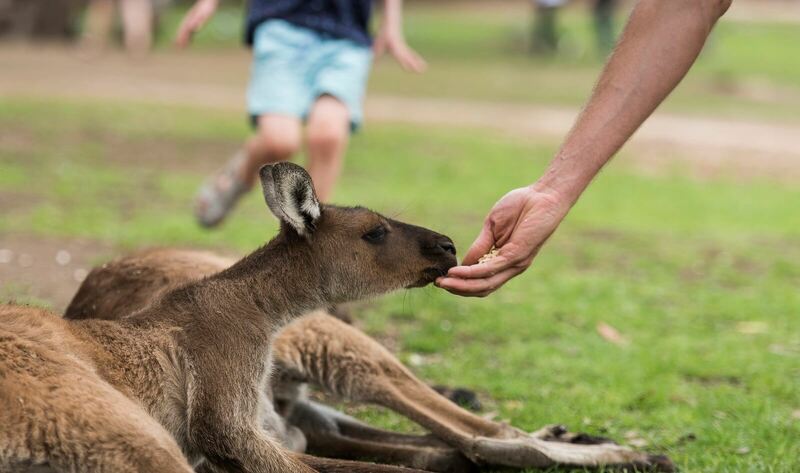 The Animal Park allows for individual interactions with many of Australia’s unique native animals such as Eastern Grey Kangaroos, Tasmanian Devils, and Koalas, just to name a few! We’ll cross the bridge onto the picturesque Phillip Island, world famous for the Motorcycle Grand Prix Track. As we travel to the Summerlands on the western side, be prepared to be amazed by the natural scenery and stunning beaches of the isle. The Nobbies Rock Formations are our second stop en route to the Penguin Parade. The Nobbies Rocks are of a unique shape and formation and accommodate many of the native penguins and seabird life within the Phillip Island region. We save our main attraction of The Phillip Island Tour till the very end. 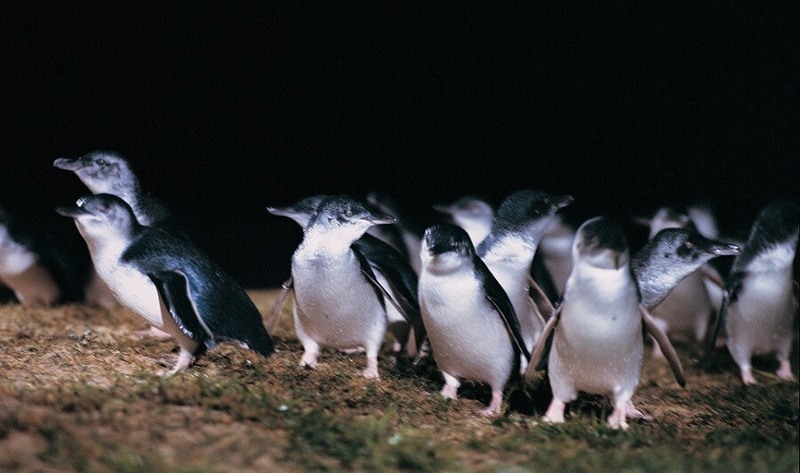 The Penguin Parade begins with a visit to the Penguin Parade Information Centre, where you will have the opportunity to gain a greater insight into the cute seabirds and the area they call home, prior to trekking down to Summerland Beach to partake in the spectacle. 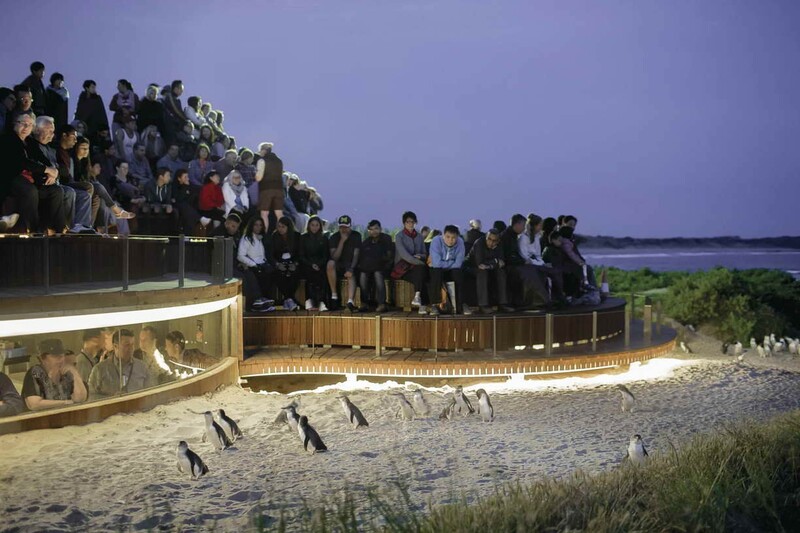 Don’t miss the action, as the penguins become visible after a long day’s “work” and waddle to their sand burrows. The Penguin Parade is a show not to be missed.